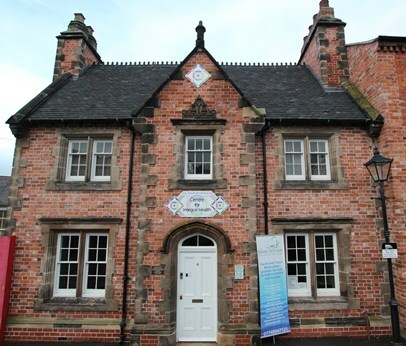 The Shrewsbury clinic is within a five minute walk from Shrewsbury town centre, at the bottom of Claremonet Bank next to the 6th Form College and within easy reach of both Oswestry and Telford. You can find the clinic on St Austin’s Friars, the small road next to the Sixth Form College. There are several pay and display car parks nearby with Frankwell Car Park, only a five minute walk from the clinic. The clinic has a keycode entry system so I will either text or email you the code before our session, or be there to meet you in reception before our session. If you have any questions or would like to read more about how hypnosis can help you quit smoking or achieve something else then please contact me. You can also find out more about what hypnotherapy is and how it works.